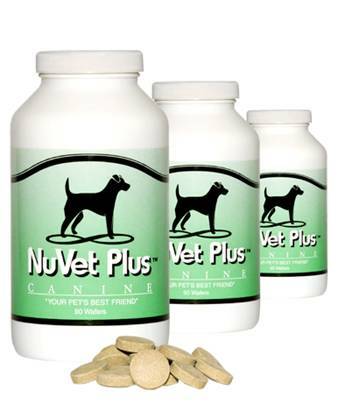 I’ve had Roxie on NuVet supplements since she was a puppy. I honestly believe it is why her coat is so beautuful and is one of the reasons she has remained so healthy. Unfortunately, I had to stop ordering it when I lost my job and had to cut costs. Pregnancy has really taken a toll on her body and coat so I have started her again on the supplements AND have started the puppies on it as well. I highly recommend it! I believe so much in this product that it is now a requirement to provide to all puppies.